Join us on the third Friday of each month from May to October to enjoy multiple food trucks (six to eight), variety of food, music and fun! First Church will provide tables and chairs and free parking, including handicapped accessible parking. 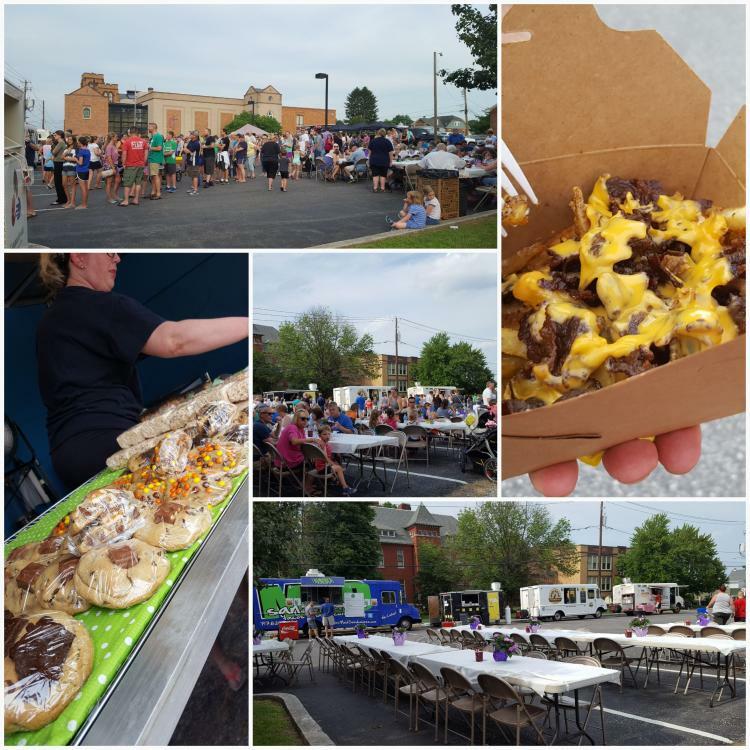 For more information and list of Food Trucks for each month, visit our website at fumchurch.com or Facebook page at First United Methodist Church of Mechanicsburg, PA.